Pawzone Black Gummy Boots Dog Shoes with best offers and discounts. Dog shoes for your pet. Protect the paws from extreme temperatures & abrasive surface. 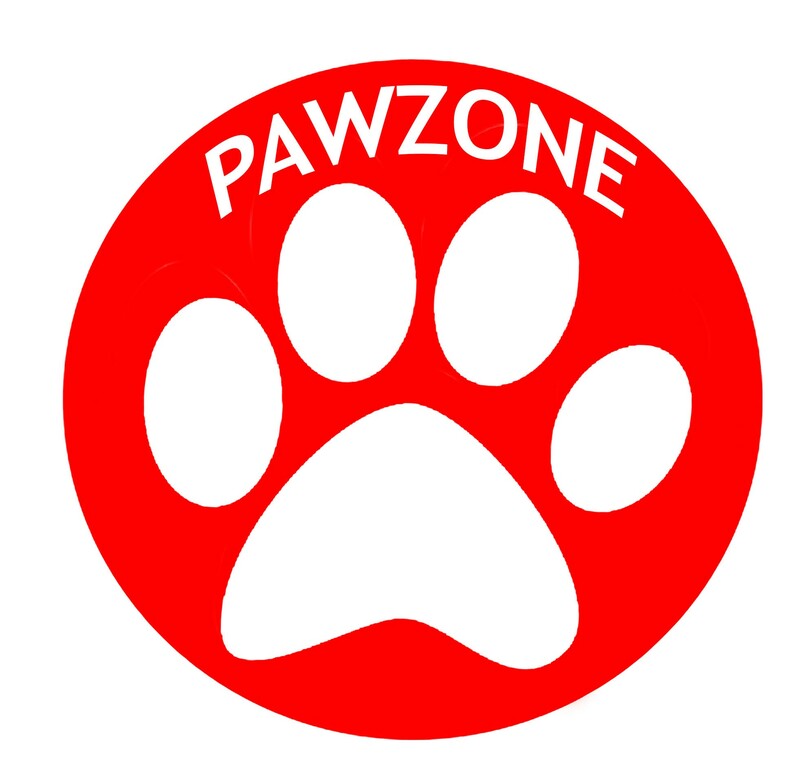 The Pawzone dog shoes provide everyday traction and paw protection from extreme temperatures, abrasive surfaces. Measure the length (in cms) of the toe from start to end. Measure the width (in cms) of the toe start from one end to other.